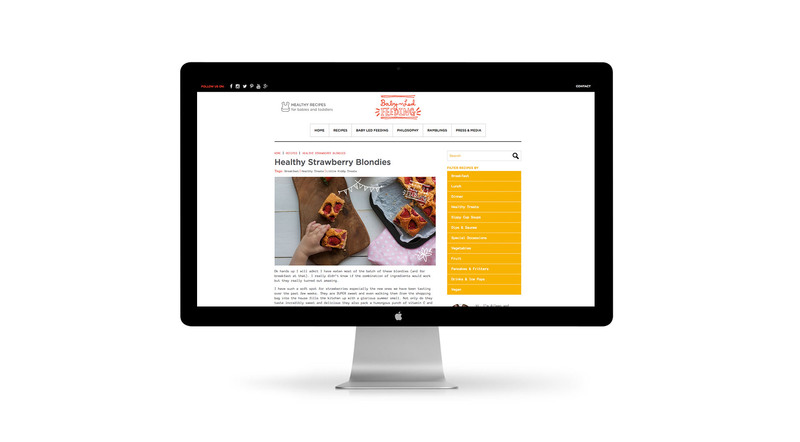 Baby Led Feeding Branding and website for new food startup Irish company Recipe Layout. - Sweet! Baby Led Feeding Branding and website for new food startup Irish company Recipe Layout. Baby Led Feeding Branding and website for new food startup Irish company Recipe Structure. Baby Led Feeding Branding and website for new food startup Irish company Website Recipe Page. Baby Led Feeding Branding and website for new food startup Irish company Recipe Layout. Sweet is a food packaging, communications and graphic design agency that can help you grow your brand.